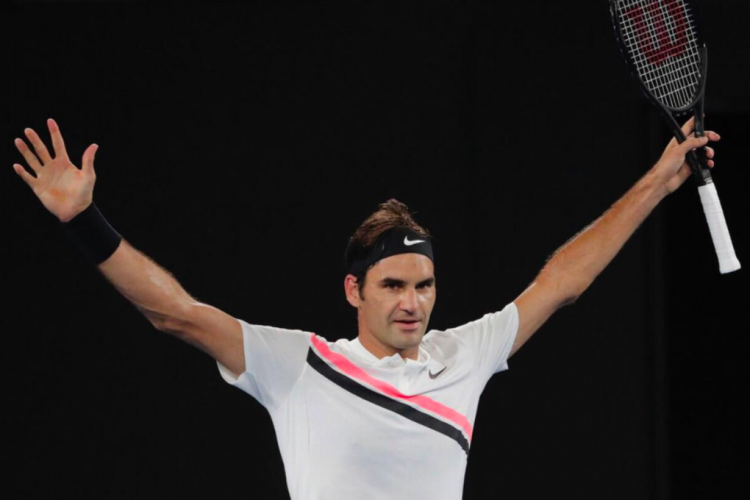 After becoming oldest World No-1, Roger Federer wins ABN AMRO World Tournament beat Bulgarian Grigor Dimitrov by 6-2, 6-2 in less than an hour on Sunday. The 36-year-old clinch his 97th career title and 3rd title at the Rotterdam tournament. He wins the title a day after he officially becoming new World No-1. He succeeded to clinch World No-1 title after five years and target to win 100 career titles.